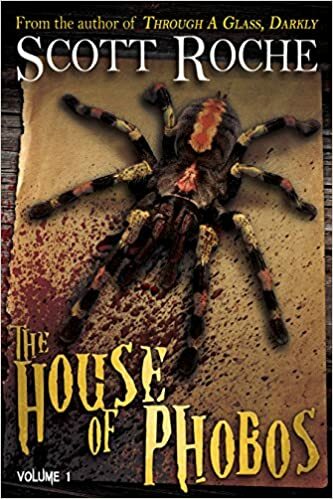 From the author of Dominion of the Damned and Restless Spirits come four bite-sized tales of terror. 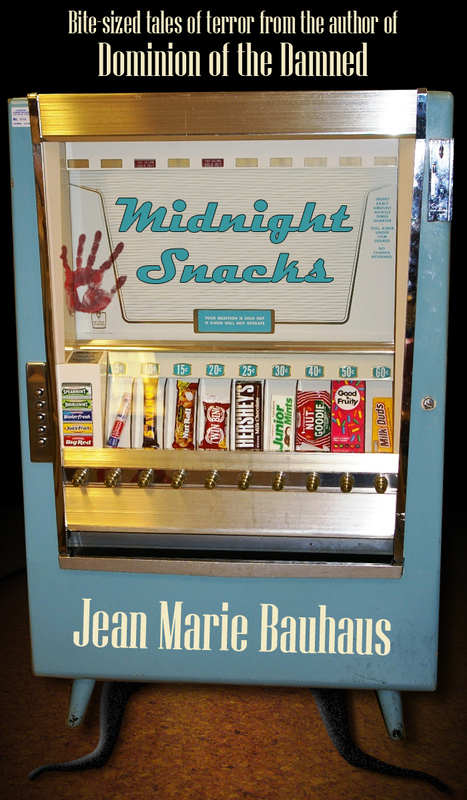 Jean Marie Bauhaus spins a mesmerizing and haunting world in which monsters roam the post-apocalyptic streets of New York, scavenging for their next meal, vengeance finds room for compassion in surprising places, and even the vending machine down the hall begins acting shifty. 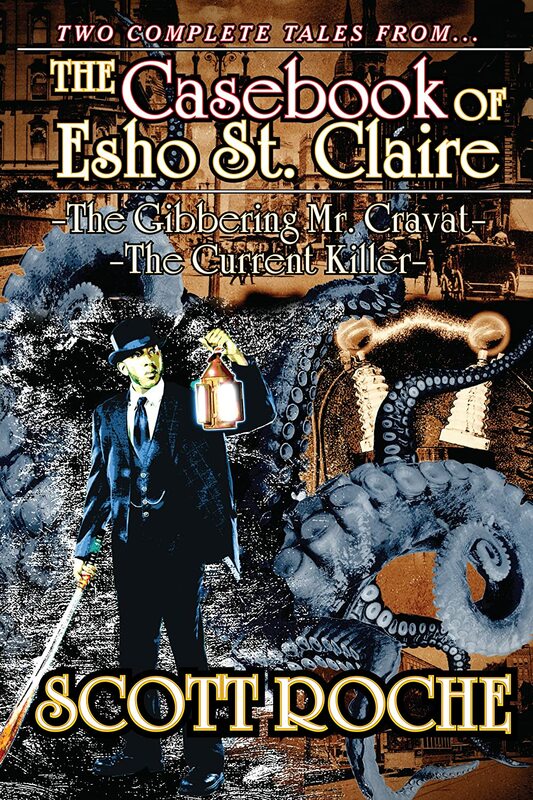 Also features the novelette Eucha Falls, a spellbinding tale of Lovecraftian horror. It’s been a year since Melanie Fisher’s little brother Scottie disappeared without a trace, and investigators are no closer to learning what happened to him. 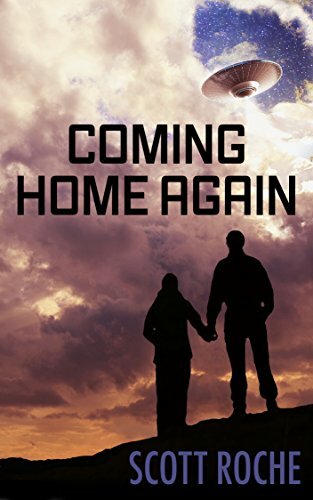 Determined to get answers, Melanie and her boyfriend, Shane Campbell, journey to the site where Scottie’s car was found abandoned and burned — a strip of gravel road leading to the long abandoned theme park once known as Eucha Falls. Melanie and Shane’s explorations lead them to a lost video camera. What they find on the camera is shocking evidence that not only was Scottie there, but that he had succumbed to some sort of inexplicable madness. 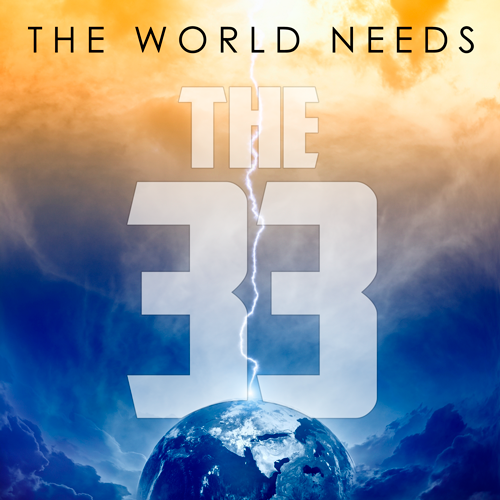 As Melanie and Shane dig deeper, they find that the madness is catching. But is it really madness, or evidence of something much more real, and much more sinister than they ever could have imagined? 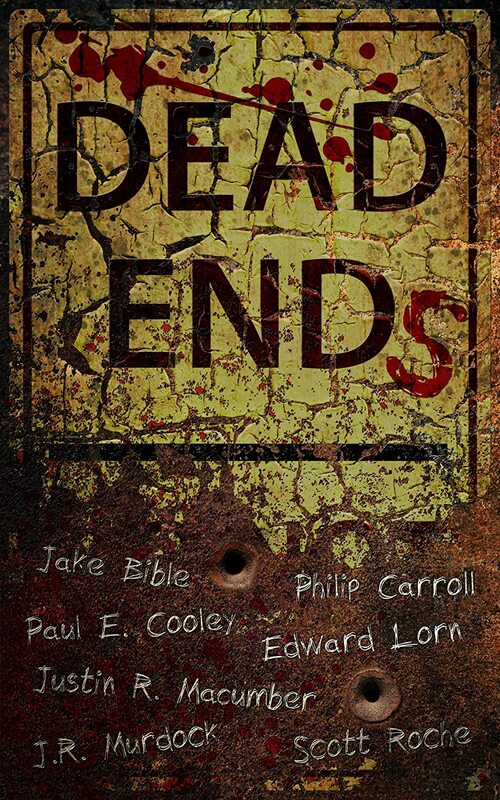 We’re also giving away Dead Ends, featuring six awesome authors and myself. 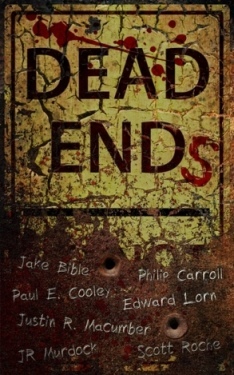 For this anthology I’ve assembled seven bloody, stark horror stories by myself and six other talented writers of horror and suspense. 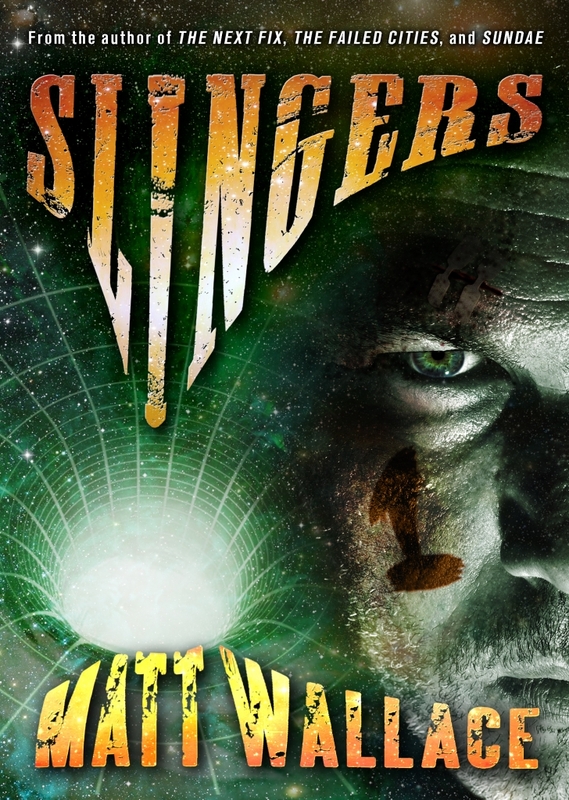 A sinister power in “In The Deep Dark” by Justin R. Macumber is overtaking men at the bottom of a West Virginia coal mine. A golden liquid sur-rounds a boy’s treehouse in Edward Lorn’s “Morning Dew” and its taste for human flesh is standing between the boys and safety. Reggie in Scott Roche’s “Power in the Blood” discovers that his thirst for blood can give him strength, but may cost him his soul. Philip Carroll brings us a tale of “Getting Even” where the wealthy Mr. Hasbrook must pay for his sins of greed and murder. Paul E. Cooley’s “Breakers” remove the broken ‘cogs’ from society’s machinery as ruth-lessly as possible. In J.R. Murdock’s “Breakup”, Ruby wants to leave her boyfriend Victor, but he wants eternity or nothing. Finally, Jake Bible reminds us in “Blister” that going to the doctor early is a good idea, particularly if your affliction makes you a happy little psycopath. And we’re giving away not just one copy of each but THREE! How can you enter to win? Use the widget below to tweet about it. Leave a comment on this here blog post letting us know your favorite Halloween memory. 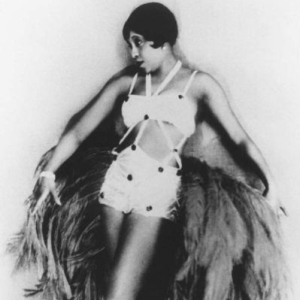 Join our mailing lists (hers here and mine here). And follow us on Twitter. The contest will run until Halloween. Thanks for helping spread the word and have a spooky holiday! 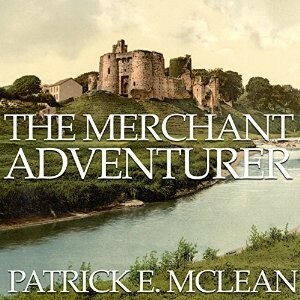 I have long been a fan of Tee Morris and Pip Ballantine and I thoroughly enjoy the Ministry of Peculiar Occurrences series. 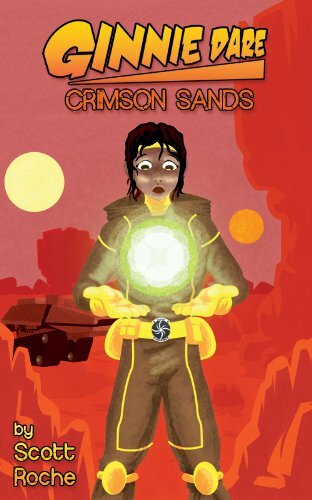 Its action, adventure, and memorable characters pull me into the universe with ease. When I tried to think about what I could do to promote the new book I decided that I’d do a contest. I want to give one lucky person a signed copy of all three books. Two people will receive a signed copy of the new book. 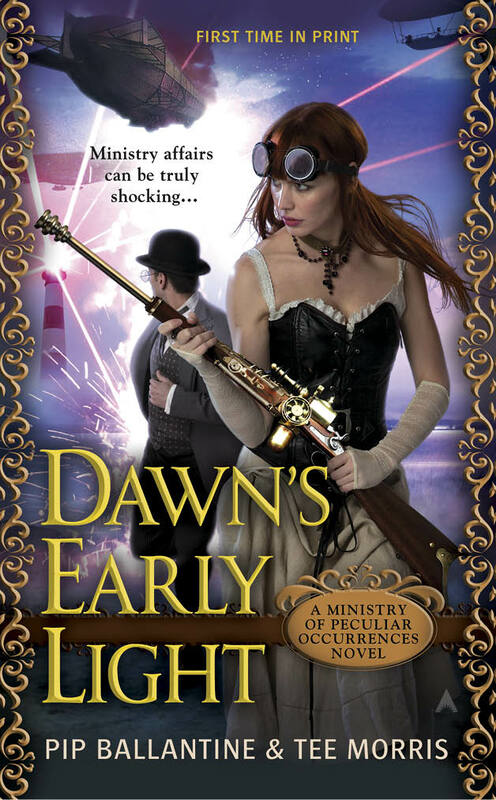 Three will receive an e-book of Dawn’s Early Light. The new book will be out in Mid March so I’m running the contest for a month. Please spread the word!! I’ve long been a fan of the Every Photo Tells podcast. They put up a picture prompt every month and if you write a story that meets their guidelines they’ll produce and run an audio version. They’ve run a few of my stories over the years. I’ve gotten a lot of laughs and groans from the many stories they’ve featured. Now you’ll have the opportunity to read the stories written by the hosts, Katharina and Mick Bordet. I want to give away the e-book. I’m a big believer in what they’re doing and I’d love to send new people their way. So, whether or not you’ve ever visited their site, go to their list of photo prompts – http://everyphototells.com/category/photos/. Subscribe while you’re there. Once you find a picture you like, come back here and tell me why you like it (and which picture it is). 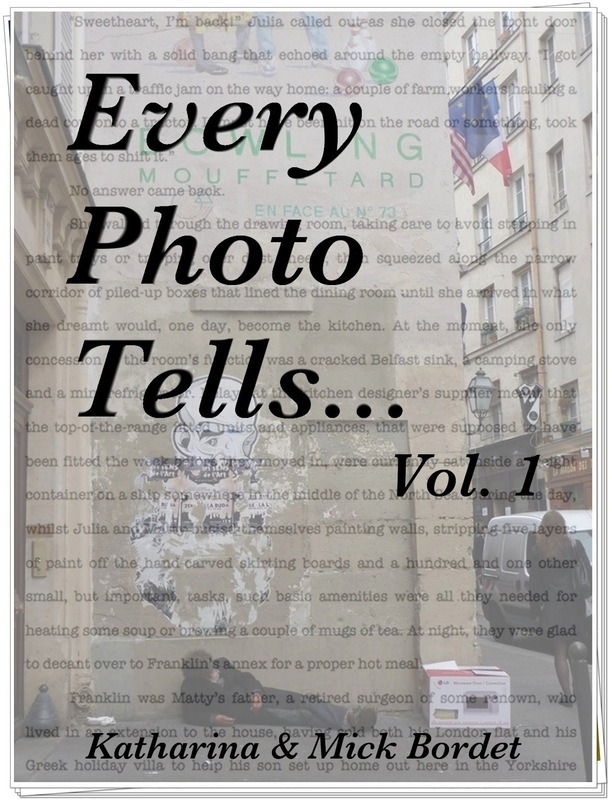 I’ll give away one e-book for every five entries I get. Contest ends on 8/23/12. I know my buddy advised me not to talk about numbers and that may be sound advice, so moving forward I won’t worry about them so much. What I will say is, I didn’t make the numbers I wanted to. Yes, that’s a little frustrating. I set a reasonable goal, but people buying what I have to sell is out of my hands. So, I can’t let that frustrate me. As one person told me, I might see an uptick in sales there once Ginnie Dare is out. We’ll see. Moving forward, I plan on creating recordings of some of my stories. 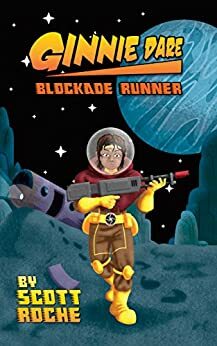 I’ll likely put those here and on Podiobooks so that those of you who enjoy podcast fiction can enjoy them. Keep tuned to this station. I also wanted to put a link here for “Battle of Wildspitze”, an awesome ten-thousand word short story that Zach Ricks and I wrote. 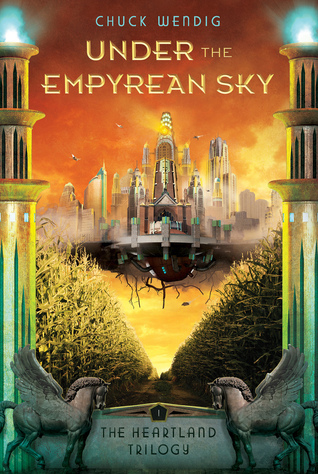 We’re writing more in that universe and plan on putting more of these stories out, maybe a print anthology of them too. We also plan on podcasting it down the road, cause we’re cool like that. I’ve also included a bit of sample text after the jump for you to have a look at. For those that support me both in spreading the word and in buying my fiction (both are important), I thank you.